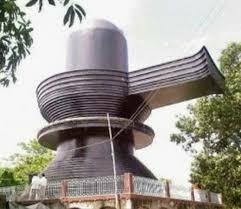 Harihar Dham temple, commonly known as Harihar Dham located in Giridih, Jharkhand has the distinction of having the biggest Shivalinga in the world. 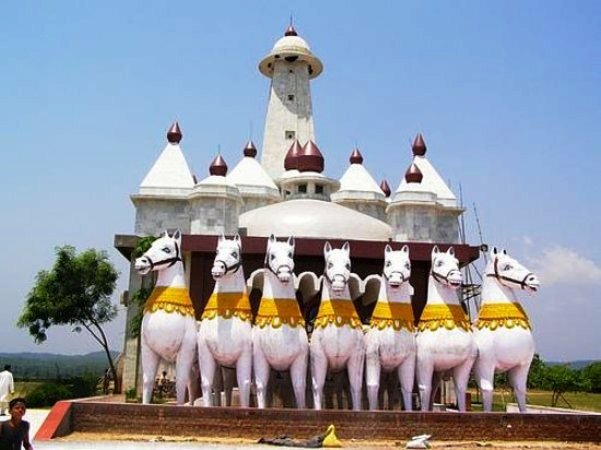 Harihar Dham is located at 3 km from Grand Trunk Road at Bagodar 60 km South west of the Giridih district headquarters in the North Chotanagpur division of the state of Jharkhand, India. 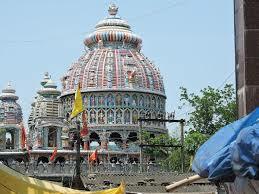 Giridih was earlier a part of Hazaribagh district, of former undivided Bihar state. 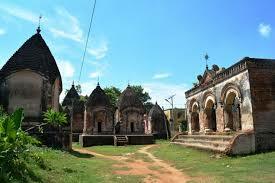 Giridih was later made a separate district and a part of the state of Jharkhand. 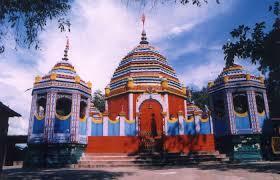 Instead of Giridih you can a get flight to Ranchi Airport on regular basis. There are regular trains from other major cities of the country to Giridih. Giridih does not have a bus stand. Nearest option is Dhanbad. Shravan Poornima to worship Lord Shiva.Shravan Poornima is the full moon night in the holy month of Shraavana. 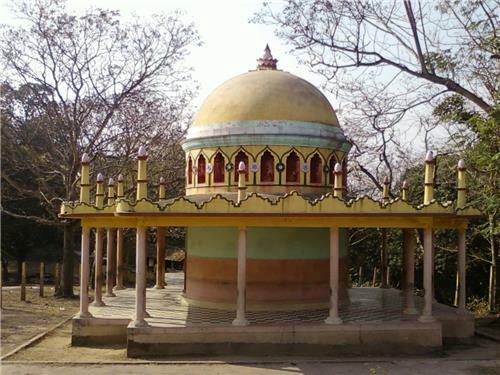 It is the month of festivals and pious rituals. 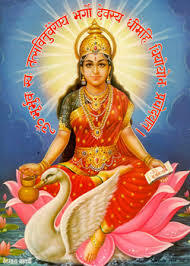 On the fifth day of the bright half of the holy month of Shraavana the ritual of worshiping a cobra popularly known a Nag Panchami is celebrated. 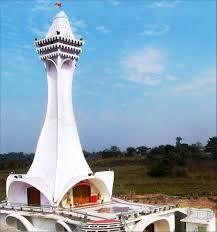 Owing to its religious importance Harihar Dham is also a popular place for marriage for people of the Hindu religion. 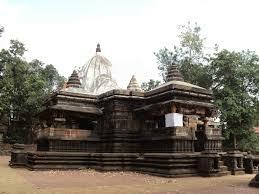 Besides the architectural magnanimity, the temple has also been one of the most visited one by the Hindus.